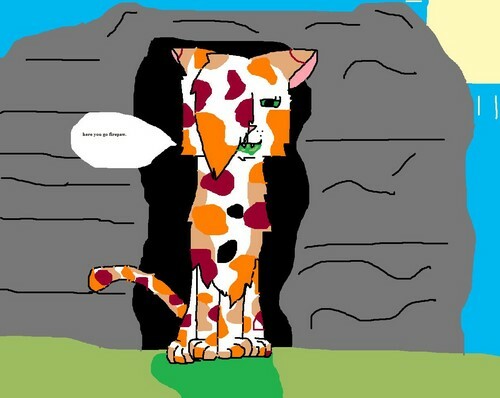 spottedleaf. this is a pic for rainheart as i think spottedleaf is her fave charrie!!!!!!!!!!. HD Wallpaper and background images in the Warriors (Novel Series) club tagged: warriors cat.